The Mayflower dropped anchor in Plymouth Harbor on December 17 and spent three days surveying for a settlement site. They rejected several sites, including one on Clark's Island and another at the mouth of the Jones River, in favor of the site of a recently abandoned Native American settlement named Patuxet. The location was chosen largely for its defensive position; the settlement would be centered on two hills: Cole's Hill, where the village would be built, and Fort Hill, where a defensive cannon would be stationed. Also important in choosing the site, the prior Indian villagers had cleared much of the land, making agriculture relatively easy. 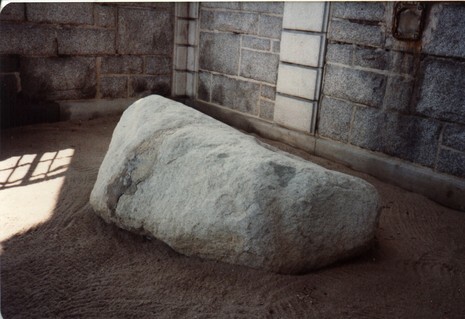 Although there are no contemporary accounts to verify the legend, Plymouth Rock is often hailed as the point where the colonists first set foot on their new homeland. The area where the colonists settled had been identified as "New Plymouth" in maps by John Smith published in 1614. 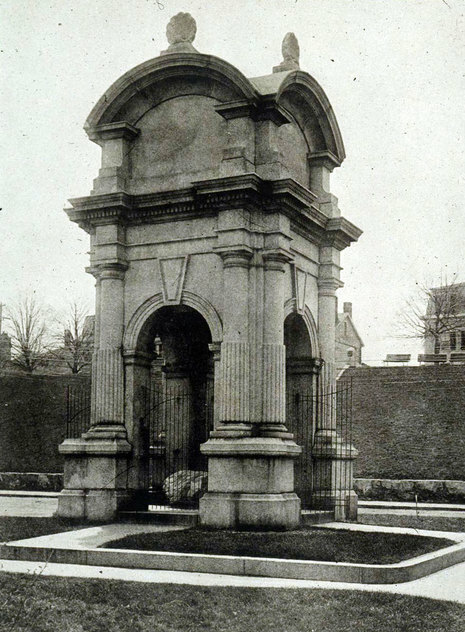 The colonists elected to retain the name for their own settlement—after their final point of departure from England: Plymouth, Devon. There are no contemporary references to the Pilgrims' landing on a rock at Plymouth. There are two primary sources written by the Pilgrims themselves describing the landing in Plymouth in 1620, William Bradford's journal Of Plymouth Plantation and the 1622 book popularly known as Mourt's Relation. Both simply say that the Pilgrims landed. Neither mentions any rocks in their account of the landing. 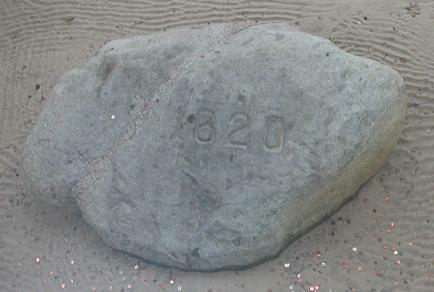 The first references to Plymouth Rock are found over 100 years after the actual landing.